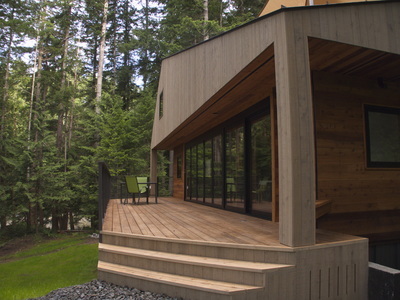 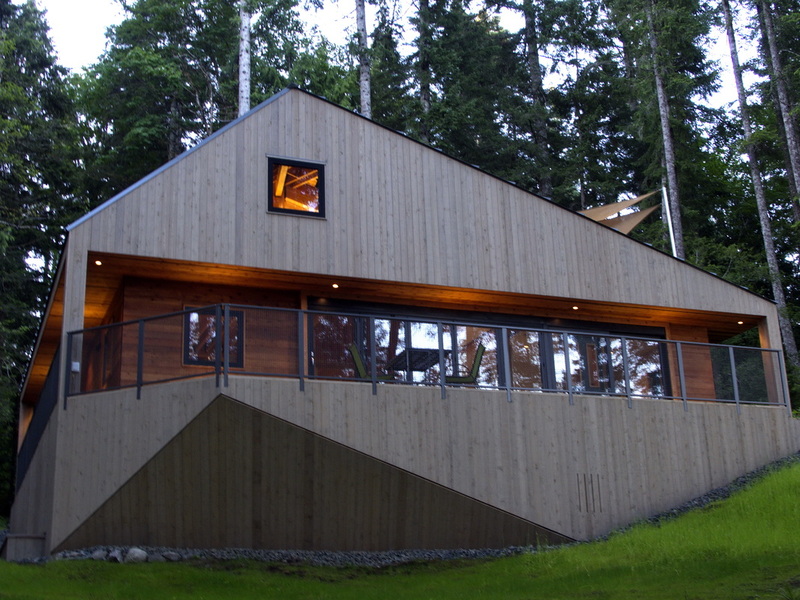 Cedar Rock is a unique modern cabin home on the ocean waterfront north of Heriot Bay. The home overlooks Crescent Channel and Bold Island – protected waters ideal for paddling and wildlife encounters. 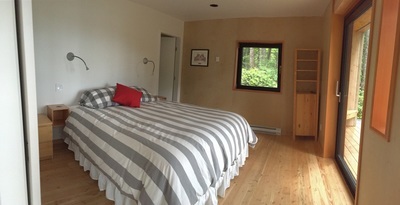 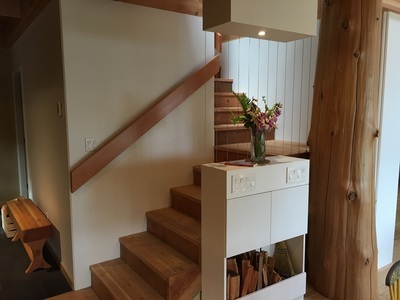 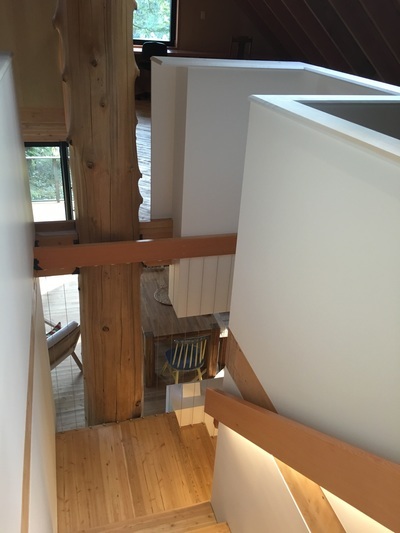 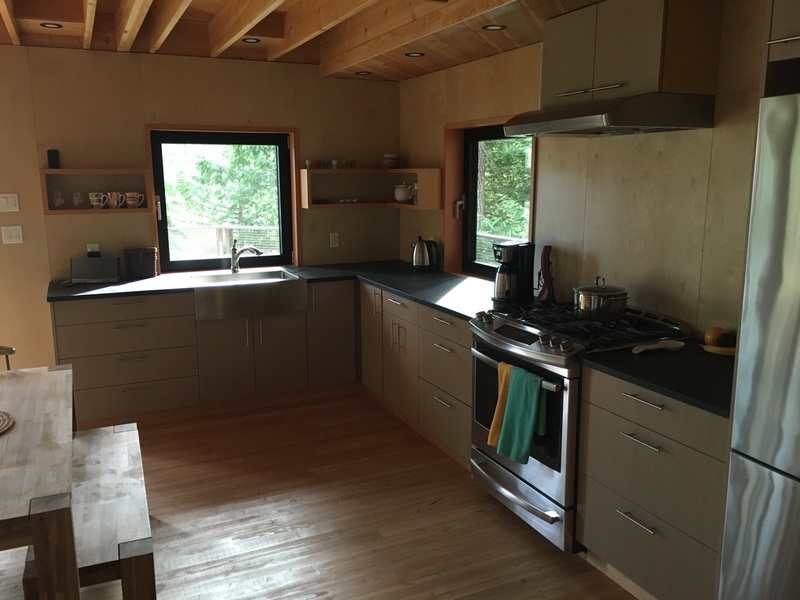 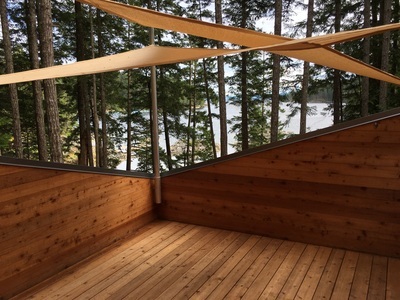 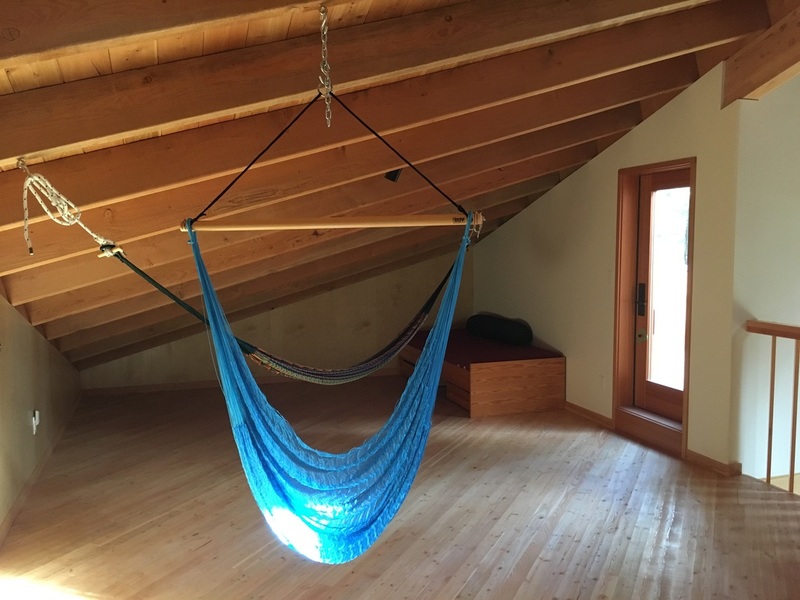 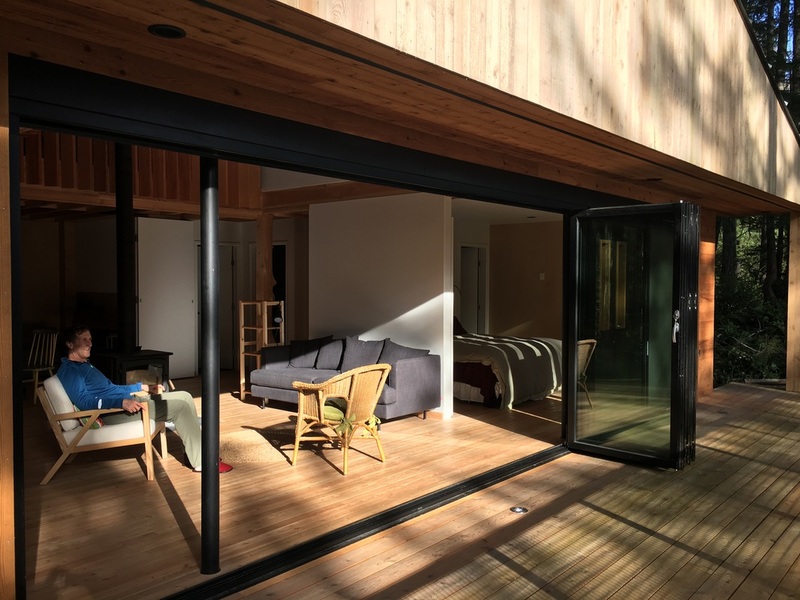 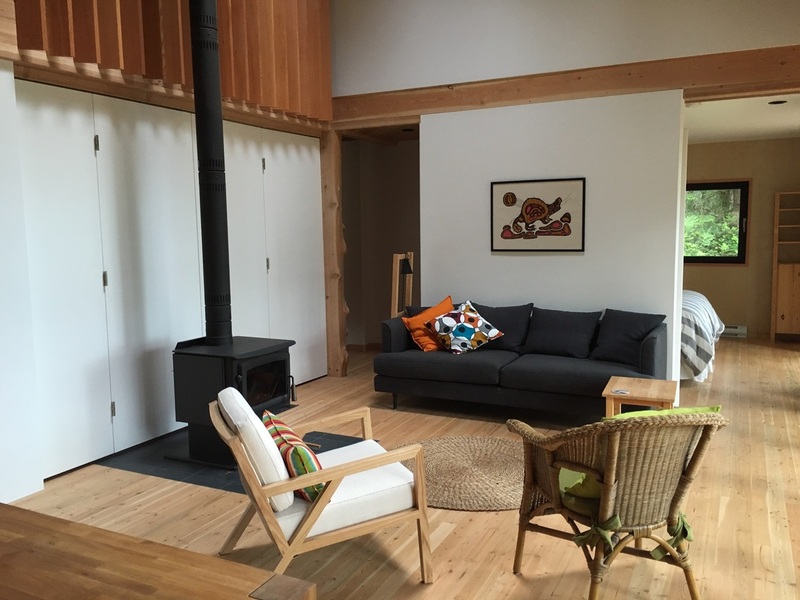 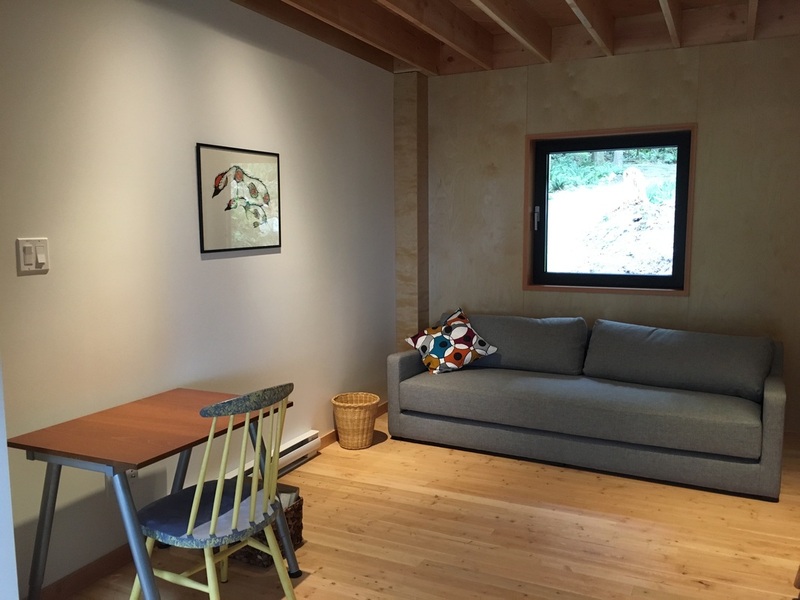 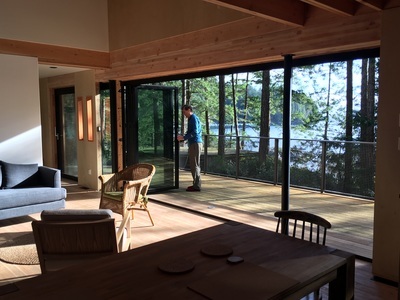 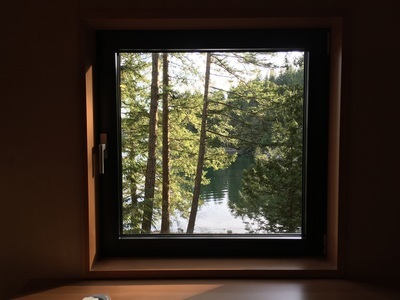 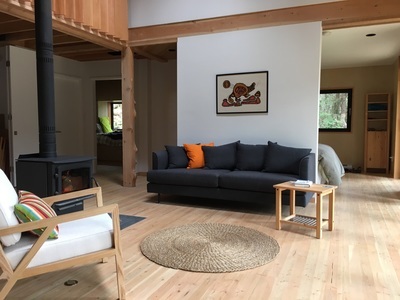 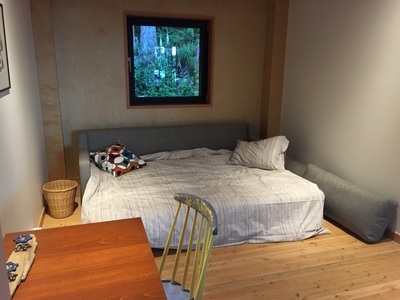 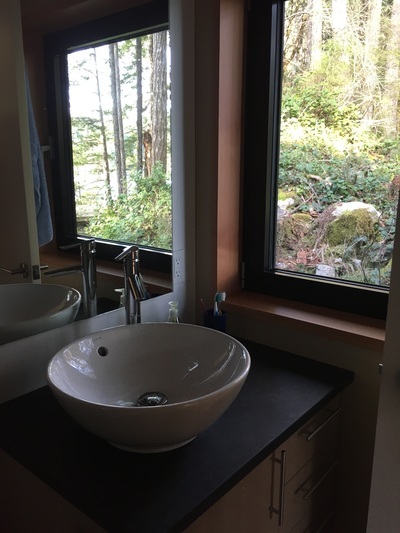 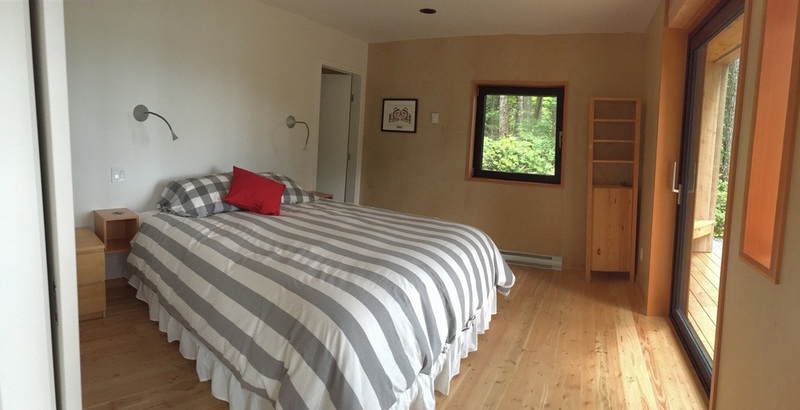 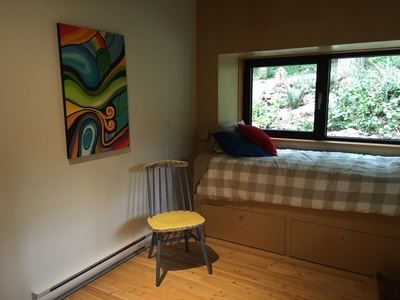 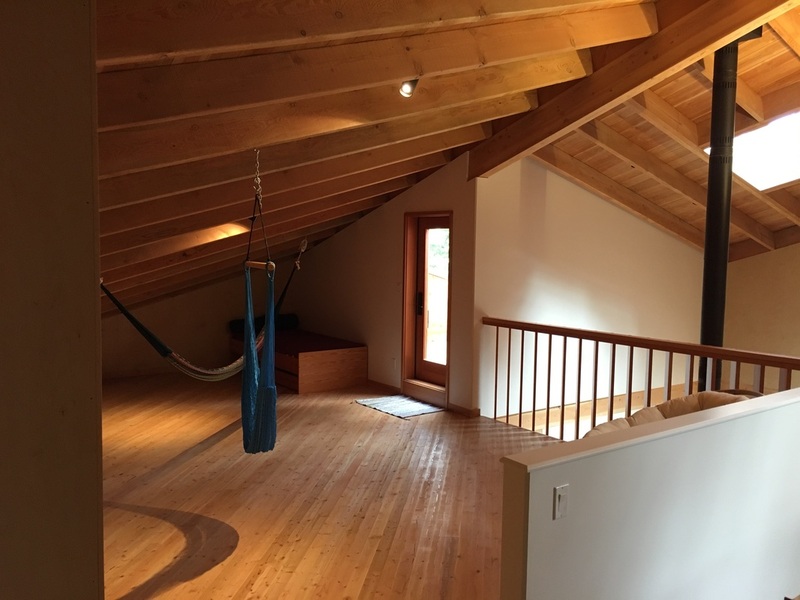 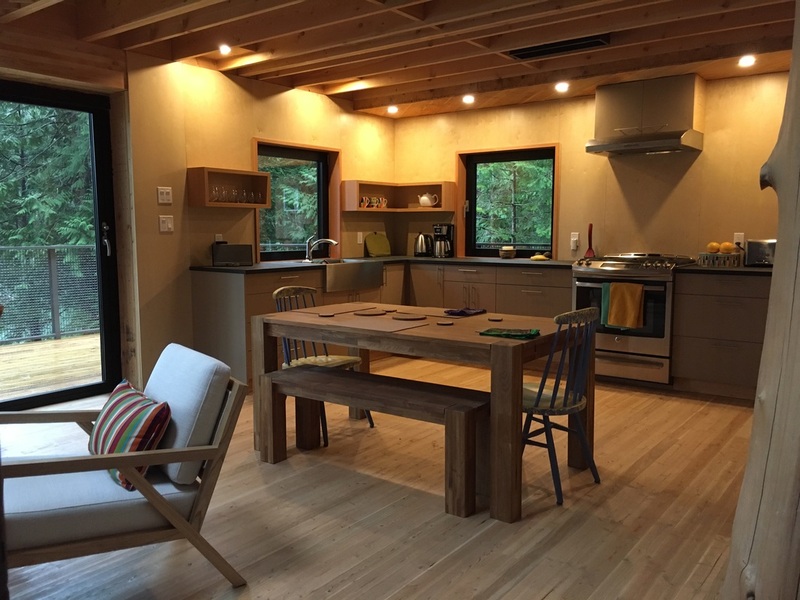 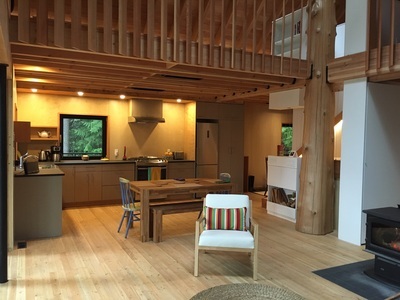 The majority of the home is built from wood harvested on Quadra Island. 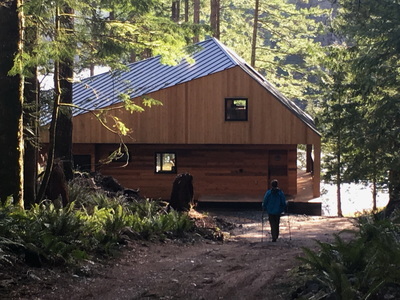 With two paddle boards and three kayaks, it is the perfect place to go out on adventures. Sleeps 6 comfortably and has a completely equipped kitchen, two full bathrooms, upper and lower outside decks, hammocks and BBQ. 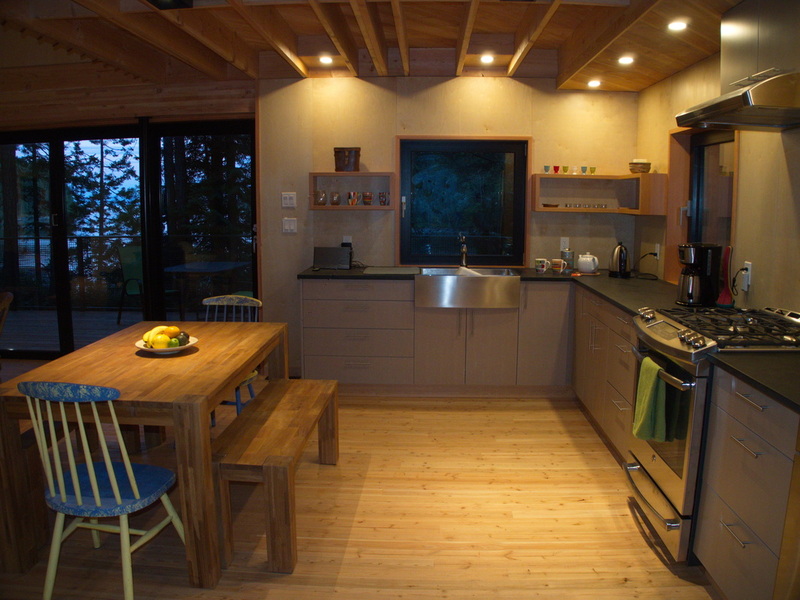 Close to the earth, water and wildlife it is the perfect place to relax and rejuvenate. 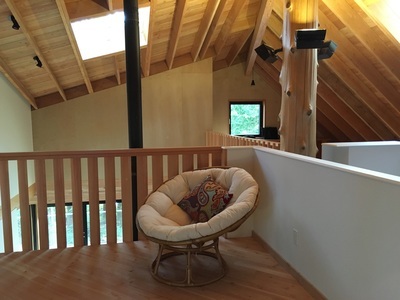 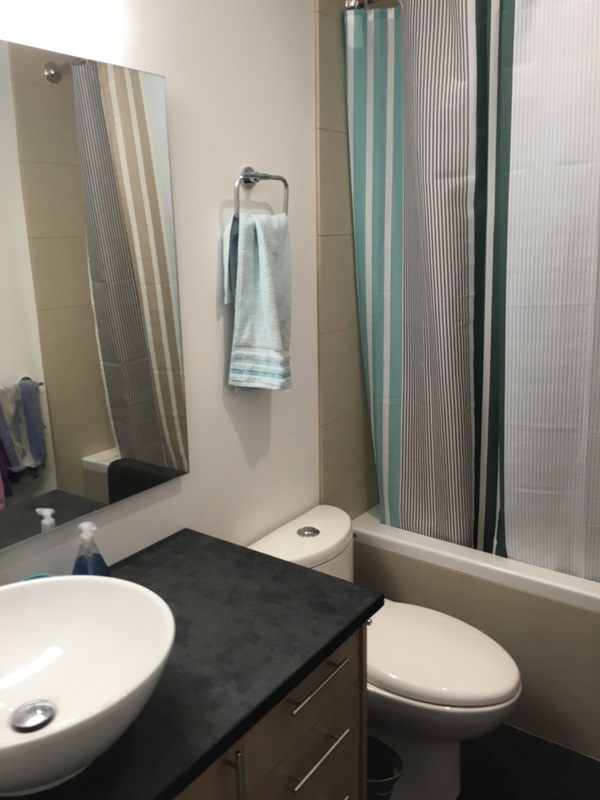 ​Scroll through the photos below to get a virtual tour of Cedar Rock, our gateway to discovery!